What do 5 Myths, Cloud Ninjas, and the Golden State have in Common? Find out at IACP! Amazon Web Services and our justice and public safety partner ecosystem are gearing up to travel to San Diego for the 2016 IACP Annual Conference, October 15-18, 2016. Cloud technology is becoming the new normal in many industries, such as financial services and healthcare. The same is becoming true for the justice and public safety community. We are seeing more police departments in the U.S. and around the globe move their mission-critical applications and data to the cloud. 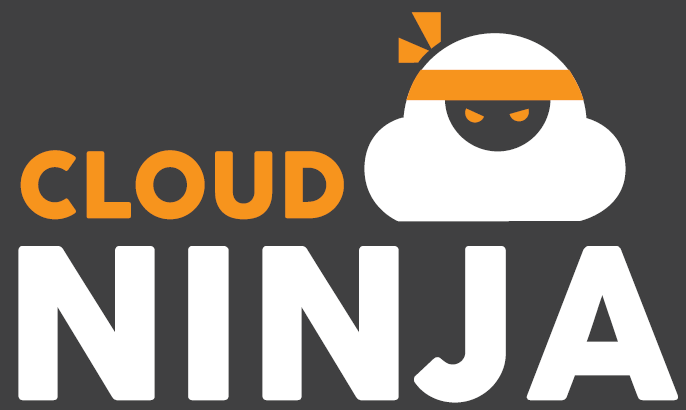 To address any remaining questions you may have about the cloud, we will have our Cloud Ninjas at IACP to de-bunk myths. Myth: The cloud is not secure. Fact: Security is our top priority, and our cloud infrastructure has been architected to be the most flexible, automated, and secure computing environment available today. Fact: More than 2,300 government, 7,000 education and 22,000 nonprofit organizations of all sizes use AWS to build applications, host websites, harness big data, store information, conduct research, improve online access for citizens, and more. Myth: The cloud is not CJIS compliant. Fact: AWS complies with the FBI’s Criminal Justice Information Services Division (CJIS) standard. We sign CJIS security agreements with our customers, and law enforcement agencies are taking advantage of our rich security automation tools for greater visibility to move faster and meet CJIS security requirements. Learn more about CJIS here. Myth: The cloud does not produce cost savings. Fact: AWS provides cloud services on a pay-as-you-go model, delivering access to the most up-to-date technology resources. Simply access AWS services over the internet, with no upfront costs (no capital investment), and pay only for the computing resources that you use, as your needs scale. By using AWS’s inexpensive and highly scalable infrastructure technology, organizations around the world can stop paying for computing power they aren’t using – and receive more mission for their money. Myth: If I put my data in the cloud, I will no longer have control of it. Fact: The AWS Cloud actually allows for more control through a more accurate, more agile depiction of data in near real-time. With one click, you can get any information you need about an instance: who launched it, where they launched it from, how long it’s been running, what applications it’s running and with what data. Cloud gives you extreme control. We also look forward to connecting you with our partners – from solution providers that you have trusted for decades to the hottest startups – who can help you address the challenges you may be facing from video and digital evidence management to analytics and information sharing to moving your CAD/RMS to the cloud. Watch for us on IACPTv featuring our partners Motorola Solutions and Socrata. Also, follow us on Twitter @AWS_Gov with #futureofpolicing and #cloudninja. Watch for our Periscope interviews with leading police chiefs. If you would like to schedule time to meet with one of our AWS Cloud Ninjas while at the IACP Conference, please contact our AWS Public Sector lead, Mike Wagers at wagers@amazon.com.